David Rossi connected with his family. 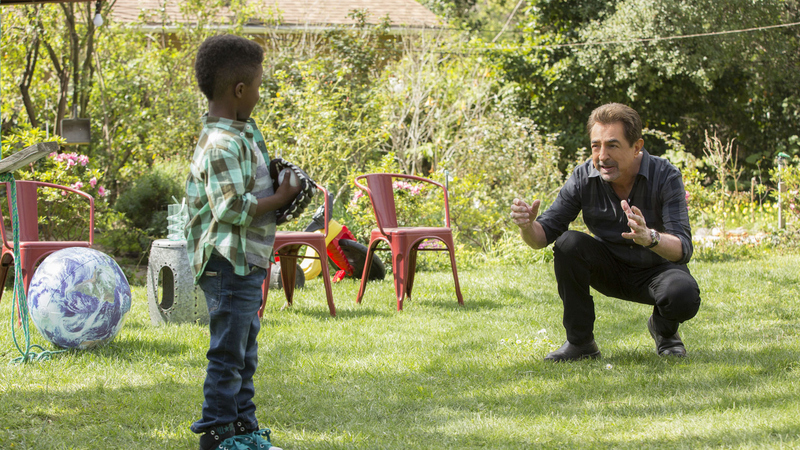 After meeting his adult daughter, Joy Struthers, for the first time in Season 10, David Rossi has been spending a lot of time with his newfound family—especially with his adorable grandson Kai. Not only that, he seems to have rekindled his relationship with Joy's mother!